You have a dream … and a site … but don’t know who to call to build the dream. 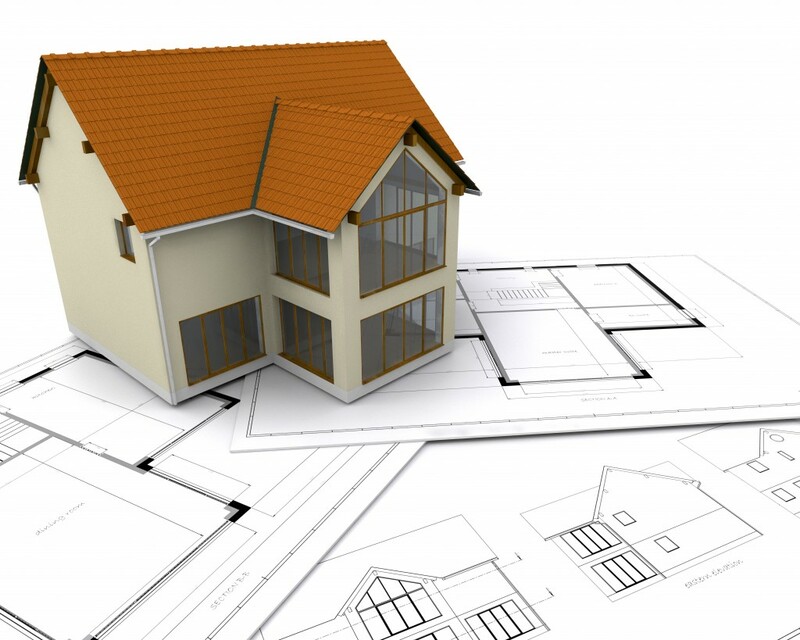 MRWPS can give you get the complete design, plan and build service under one roof. From helping you with your initial planning applications to full completion your project – working with you to achieve your dream within a set budget – but also offering alternative solutions to those your budget may not allow. For new builds, an estimated cost based on a simple design and a floor area can be ascertained at a very early stage in the project, making it simple to keep ideas and size to a realistic budget. This enables the finalised designs to be drawn, knowing that the project is financially viable. Unfortunately too often this essential exercise doesn’t take place and many projects need to be redrawn as a consequence, at considerable expense to the client, as well as causing understandable but frustrating delays. We will happily accompany you through the whole project, from planning stage to completion, giving you a consistent quality of service and providing workmen with an array of high-quality skills. There’s no waiting around. From your initial idea to the moment the house becomes a reality, we’ll handle the complete project, covering everything down to the smallest detail. We will be able to arrange a seamless and continuous stream of workmen – plumbers, joiners, plasterers, electricians, glaziers, decorators – so that there are no log-jams and delays, as there might be if you were to employ a range of individuals. There can be few things more exciting or satisfying than creating and building your own home. Let MRWPS help you to achieve it. Please note that we do work extremely closely with you to achieve what you require within your set budget. However there are times that once work has commenced, unforeseen problems may arise that result in changes being made to the initial plans which may incur additional changes to costs, however these will always be discussed and advised before proceeding further with your project.